These images are breathtaking. 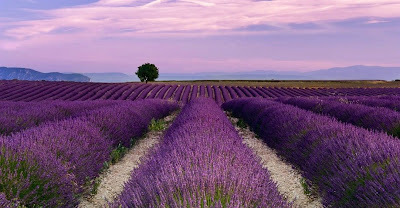 I have always loved the scent of lavender. It is relaxing and soothing and seems to calm me when I am stressed. Drunk as a tea, lavender is a natural treatment for anxiety and headaches. It also soothes tummy upsets and cold lavender tea can be used as an effective mouthwash. A warm lavender compress placed on the chest can help congestion, while breathing in the steam of lavender (place the hot lavender tea in a bowl and cover your head with a towel) helps breathing. To help you sleep, make a small pillow and fill it with dried lavender leaves and buds. Slip this inside your regular pillow and you will find the soothing fragrance helps calms you at the end of the day and promotes a restful night's sleep. 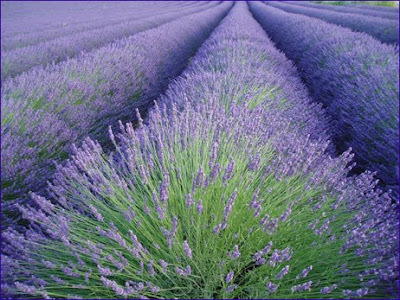 Use lavender is in the kitchen - both as a cleanser and as a cooking ingredient! Add lavender oil to your favorite cleaner to give it more cleaning power, and to fill your kitchen with a fresh fragrance. 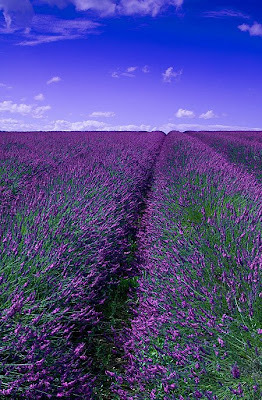 When you mop the floor, sprinkle lavender oil in the water and you will have a sweet smelling antiseptic mop. When it comes to cooking, you can use lavender oil, tea, or the leaves and flowers. But the easiest way to begin is to make lavender sugar. Just place two teaspoons of dried lavender, or three short lavender sprigs, in the bottom of a clean glass jar. Pour over enough caster sugar to fill the jar and cap tightly. Leave for a few days and the sugar will have taken up the fragrance of the lavender. Use like vanilla sugar in cake and cookie recipes, and you will have a tantalizing new flavor to add to your repertoire. This is a recipe which I love! It is for Lavender shortbread cookies! In a medium bowl, cream together the butter, white sugar and confectioners' sugar until light and fluffy. Mix in the lavender, mint and lemon zest. Combine the flour, cornstarch and salt; mix into the batter until well blended. Divide dough into two balls, wrap in plastic wrap and flatten to about 1inch thick. Refrigerate until firm, about 1hour. Preheat the oven to 325 degrees F (165 degrees C). On a lightly floured surface, roll the dough out to 1/4 inch thickness. Cut into shapes with cookie cutters. Cookie stamps will work well on these too. Place on cookie sheets. Bake for 18 to 20 minutes in the preheated oven, just until cookies begin to brown at the edges. Cool for a few minutes on the baking sheets then transfer to wire racks to cool completely. Wonderful pics! 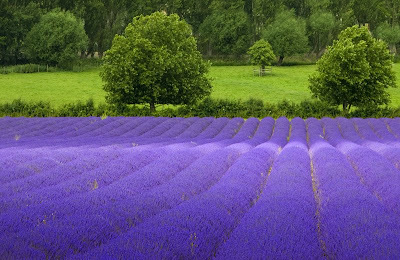 I also love lavender! Thanks for sharing! 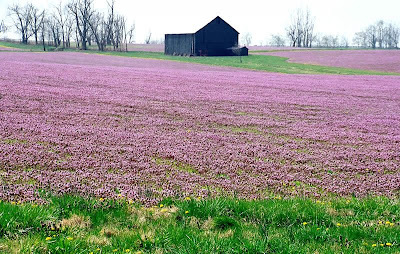 I am also a Lavender blogger! I would love to share some of this information on my blog soon! And your photos are amazing! Thank you! I, too, love lavendar, and never have enough in this house. Whenever I smell it, I feel so relaxed. Especially in the tub.